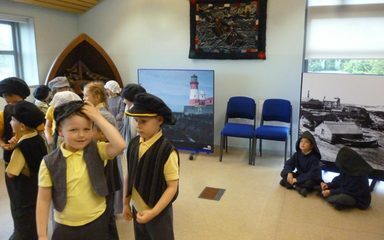 Despite the weather year 1 had a fantastic time at the Grace Darling Museum. 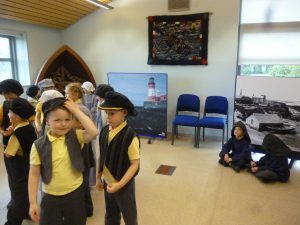 They all got dressed up to re-enact the ‘Rescue’ story and had great fun doing a treasure hunt in the museum. They even spent a few minutes visiting her grave and paying their respects.